Gears are an important mechanism in mechanical devices which are connected to other parts through shafts. They have teeth which help them to connect together in order to transmit rotary motion through shafts. From automobiles to heavy-duty industrial machinery, all depend on common gears. 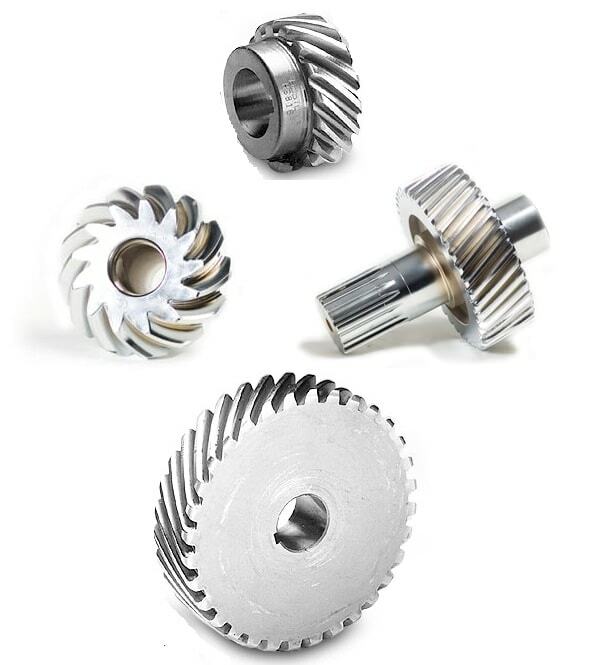 These gears play a vital role in delivering a finished & reliable consumer product to us. No mechanical device can work without a gear system and this is the reason, gears are highly demanded to run a flawless process. According to researches and studies, it is witnessed that gears are not new to be used in modern era but they were also used by ancient Greeks in early BC. Ami Gear is offering the top gear manufacturing services in USA. A Company has decades of experience in serving private and corporate clients in the gears industry. Our expertise lies not only in the production line and the design superiority but also in our knowledge of the trends and fads of the industry. 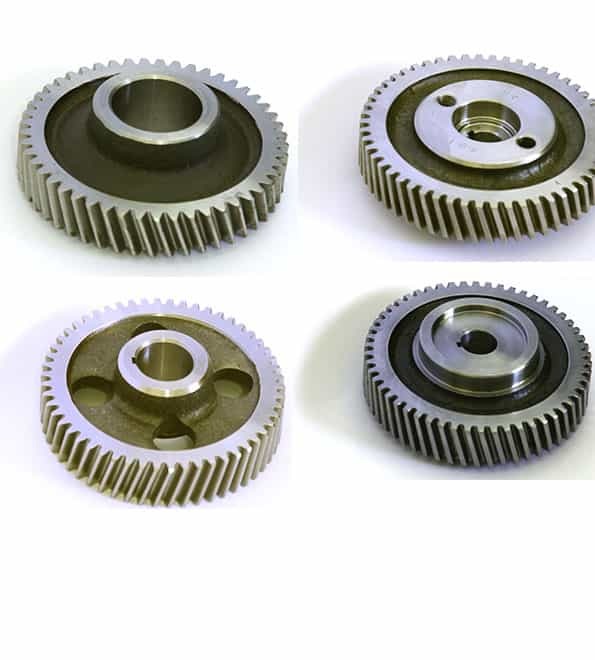 The professionals at Ami Gears have the actual on-ground experience in the Gears industry through which they design, produce, and advise our clients on a range of issue whether they be about suitability about a particular type of gear for an application or exploring better ways to accomplish any given task. As professionals ourselves, we understand the financial constraints and the specifics of a number of industrial tasks and our clients employ on a daily basis. Our preemption of a certain industry fads helps us advise clients not to allocate significant resources on their acquisition as that could prove to be an unworthy investment due to the short-life of those fads. The material we use in our products and the purification and metallurgical processes we put them through for various purposes and applications have long been tested and we are constantly looking to improve them however we can. We get our raw materials from reputable dealers only since it is the ingredients of the material that can break a product even before it is produced so we pay special attention to that to ensure the feasibility of our products for our clients. 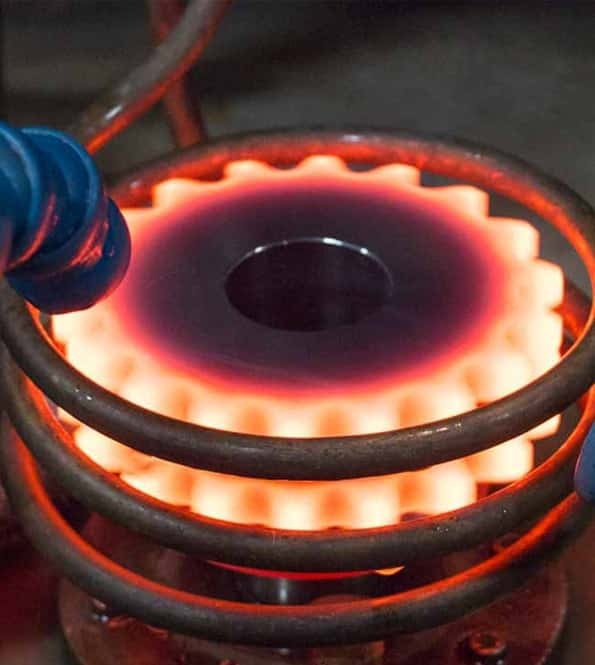 Based on a particular application, sometimes we have to soften a metal rather than harden it and to this end, we employ industry-certified processes to ensure quality and meet the highest of standards that allow us to sell our products worldwide. Regardless of the type of product you need, its’ intended use, feasibility or application, as offering the top gear manufacturing services in USA, we exclusively put out products that serve the highest of quality standards. Undoubtedly, quality is our prime concern and a promise to our customers. 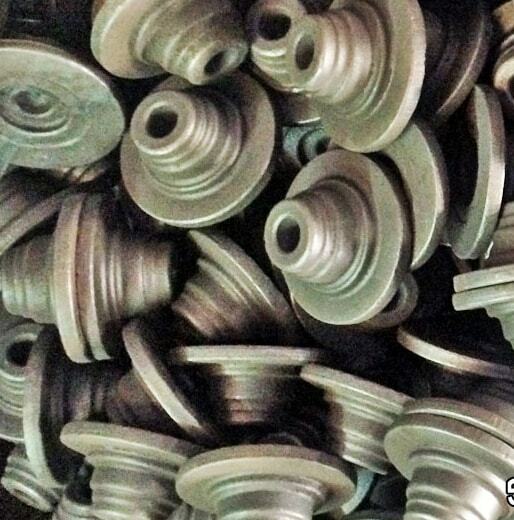 Our manufacturing process is certified on international standards of ISO 9001 and we also have various local certifications & memberships of Engineering Development Board (EDB), Pakistan Association of Automotive Parts Accessories Manufacturers (PAAPAM), Karachi Chamber of Commerce and Industry (KCCI) and Federation of Pakistan Chamber of Commerce and Industry (FPCCI). 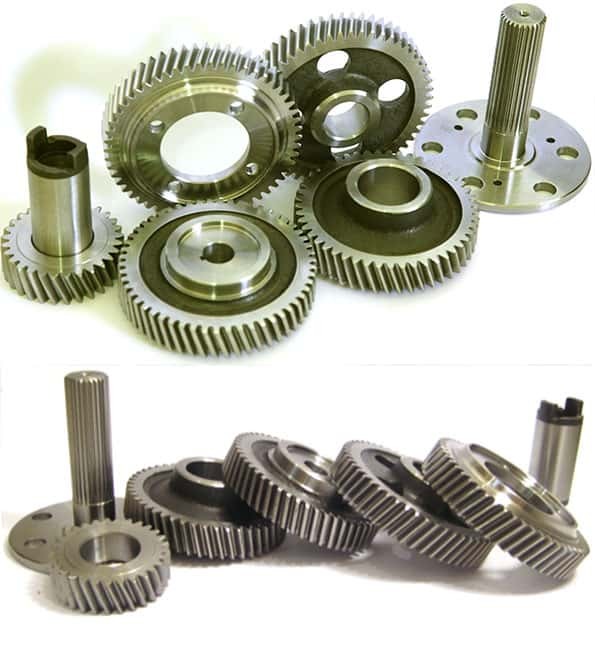 Among the best engine gears suppliers in the market, AMI Gear holds its integrity and is committed towards quality gear manufacturing. 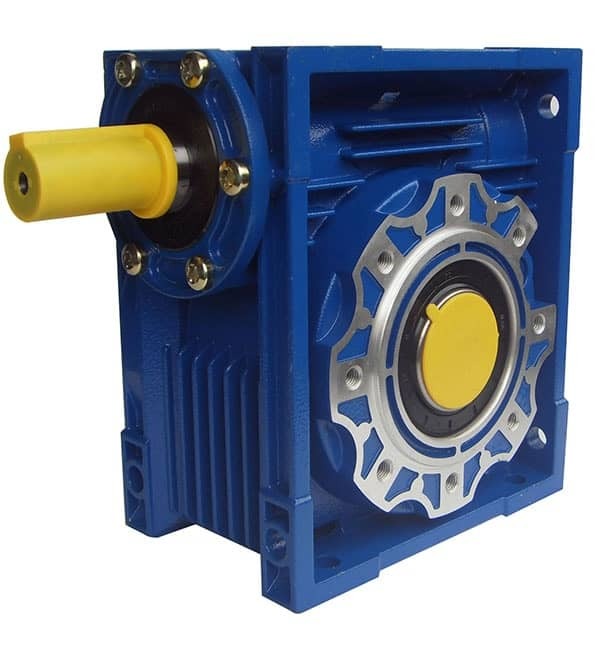 AMI Gear are in business since 1953 and specialized in the manufacturing of gears and gear boxes. AMI Gear meets international standards of quality management and quality assurance. Our intension is to leave a watermark of our quality product in the mind of customer in order to strengthen the relation. Our parts are manufactured with the highest quality materials & Gears. With years of experience, we are a team of proficient developers ready to offer you the best. Being the best applications development company, we make the best products for our customers. © 2018 AMI Gears, Inc. All Rights Reserved.